Urban Natural Resources Institute » Are trees the most important green infrastructure in cities? Are trees the most important green infrastructure in cities? 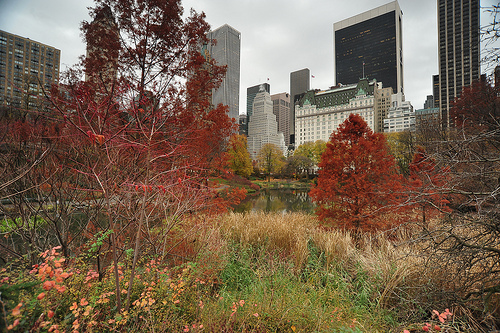 Check out an article that discusses urban forests and green infrastrcture. In the aretile, you can link to a recent publicaiton on ‘Sustaining America’s Urban Trees and Forests’ recently released by the US Forest Service Northern Research Station. Please visit to view the SmartPlanet.com article that includes a link to the Forest Service Technical report.